Gentleman Sinner by Jodi Ellen Malpas is the story of Theo Kane and Izzy White. Izzy is a strong women but with trust issue due from a harsh past that she is moving forward from. Theo saves her from an attack, but is he just bringing back things that Izzy has been working to get away from? Theo comes in 'hot' and most people run scared but Izzy stands strong to him. Can these two people with dark past move forward into the light of love? This book is one that you cannot put down. 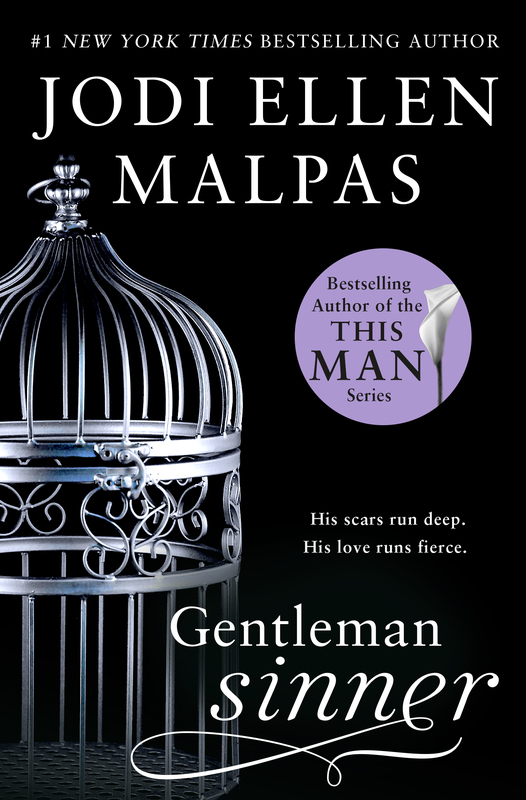 Ms. Malpas writing/books are ones that you just want to savior...loved it!